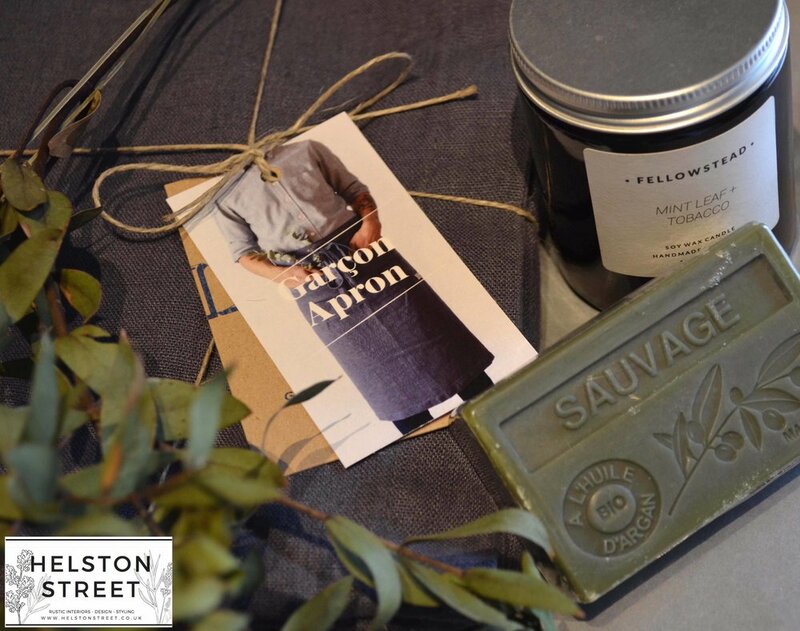 Helston Street specialise in rustic, decorative interiors. 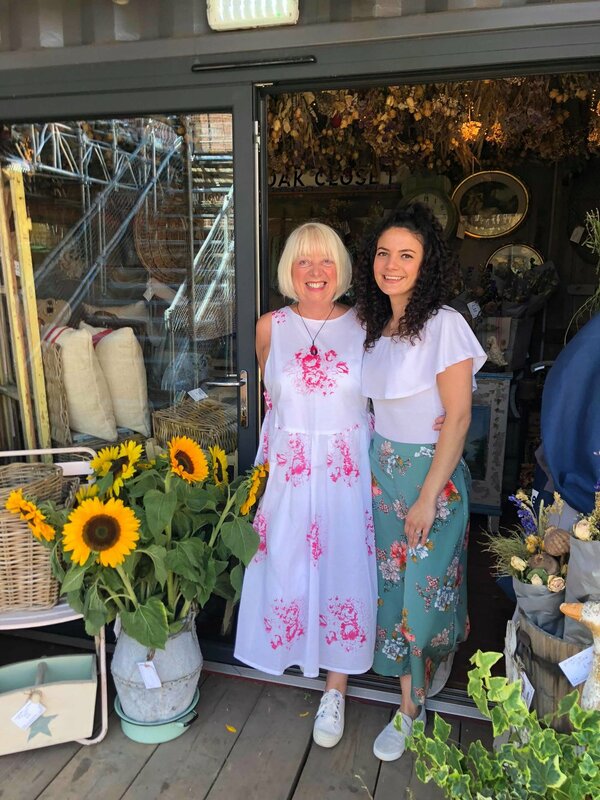 A partnership consisting of Mother and Daughter, Vanessa Seddon & Lucy Scarah, they sell an eclectic fusion of their individual styles. The aesthetic is rustic country with an industrial edge, resulting in individual pieces that have been lovingly painted and restored. Lucy and Vanessa scour flea markets and brocantes in the UK, France and Sweden to find unique stylish pieces that can be incorporated into many different settings. They focus on a palette of natural earthy materials, including wood, glass, rustic metals and wicker. 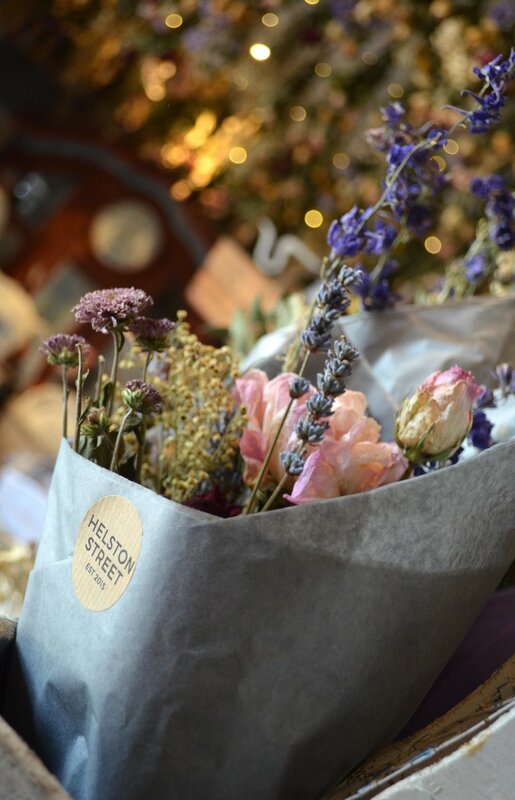 Helston Street has been featured in interior magazines including 25 Beautiful Homes, Ideal Homes and Reclaim. The name comes from an old street sign that had been sitting in their kitchen, and that now takes pride of place in their shipping container at Spark:York.